Roulette Cam Chat: Austrian village of F**ked thinking about a name change!! 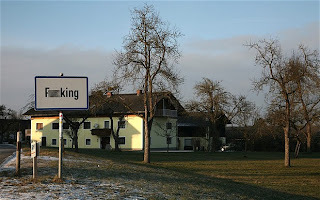 Austrian village of F**ked thinking about a name change!! everyone's jokes. They're also sick of having village signs stolen and half-naked girlies being photographed draped over the ones that are left.